Strong women are everywhere. They are shattering stigmas. They are standing up to fight for justice. They are challenging themselves to do things no one thought possible. 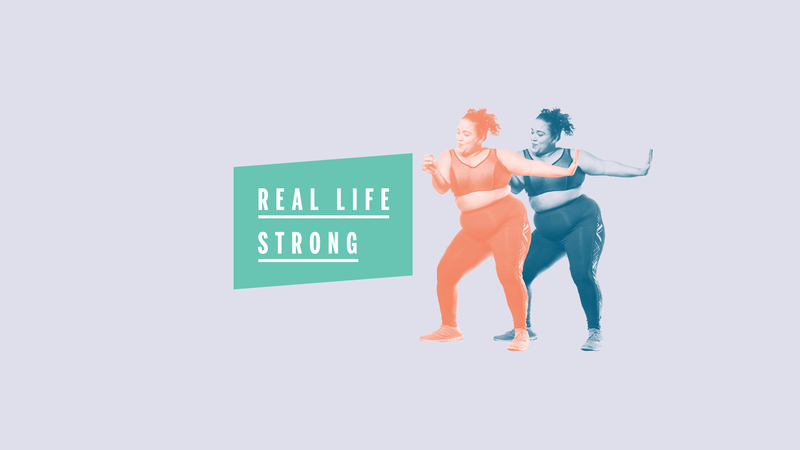 And there is no better time to celebrate them: In Health’s #RealLifeStrong series, we are featuring women who represent resilience and grace. These are their inspiring stories. Kechi Okwuchi got the world&#39;s attention on "America&#39;s Got Talent." Now she&#39;s working to spread her message to other burn survivors: "You are more than what people see." When self-care is the last thing you want to do, that&#39;s exactly the time to do it. “When I meet someone with spina bifida I want them to know that anything is possible." Inspired by the empathetic ER nurse who helped her detox at 28, Amanda Cope now runs her own addiction treatment clinics. 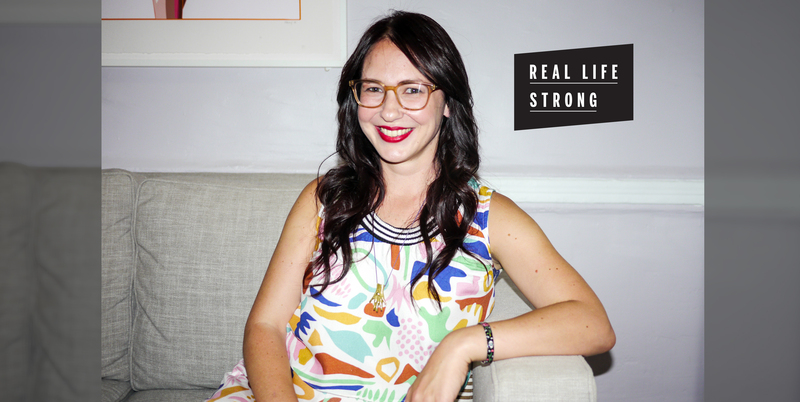 Katie Sturino&#39;s blog The 12ish Style is wildly popular. Now she&#39;s taking on the fashion industry. "You don&#39;t have to be the stereotypical person to do the things that you want to do." Elyse Fox founded the Sad Girls Club to empower young women dealing with mental health issues. Sydney Magruder Washington doesn&#39;t want anyone to feel alone—especially women of color. "I really want to leave the sport on my terms, not on cancer&#39;s terms." Through her nonprofit #HalfTheStory, Larissa May is encouraging people to share their lives "unfiltered." Mari Andrew&#39;s followers can&#39;t get enough of her relatable and sometimes heart-wrenching drawings. As a young dancer in Brazil, Silva couldn’t find a role model who looked like her—so she became one. Eight years ago, Amberly Lago survived a horrific motorcycle accident that shattered her right leg. Lisa Abramson is speaking out about her descent into postpartum depression and psychosis, to help break the deafening silence on maternal mental health issues. When I was 24, my body was crushed by an eighteen-wheeler. After hitting rock bottom, Dana Smith discovered the power of fitness in prison.